Our parents were essential for the creation and execution of International Day. 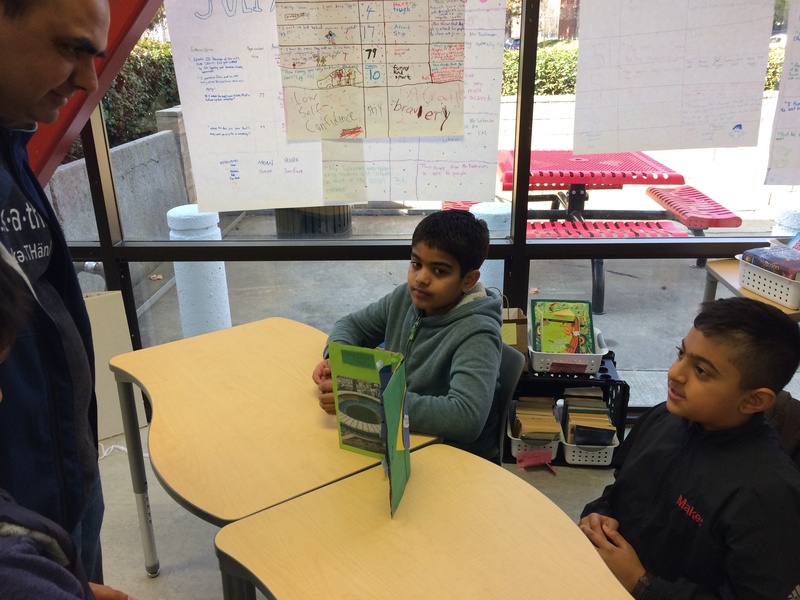 Months before the event, a parent committee was convened and met regularly with Ms. Foster, our Auxiliary Programs Manager, to shape the event. 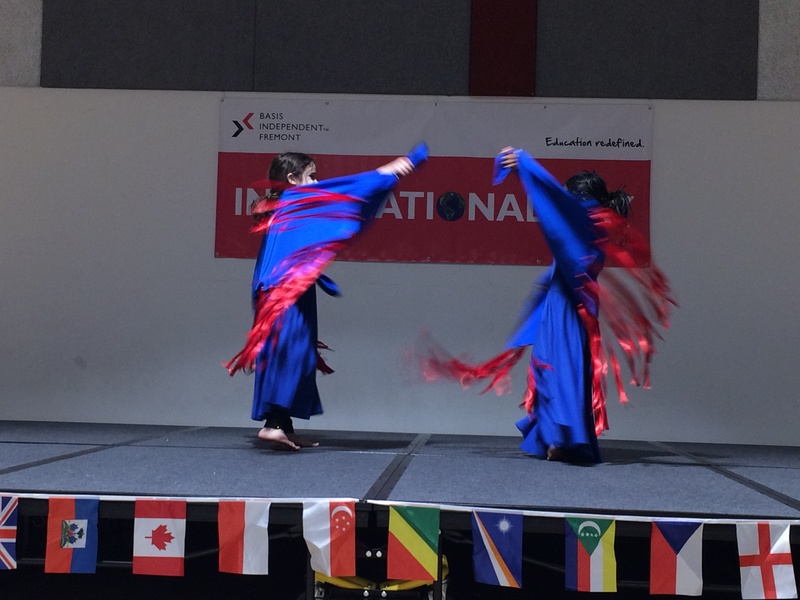 This year's guiding theme was inclusion, and the goal was to highlight a broad range of countries and cultures. 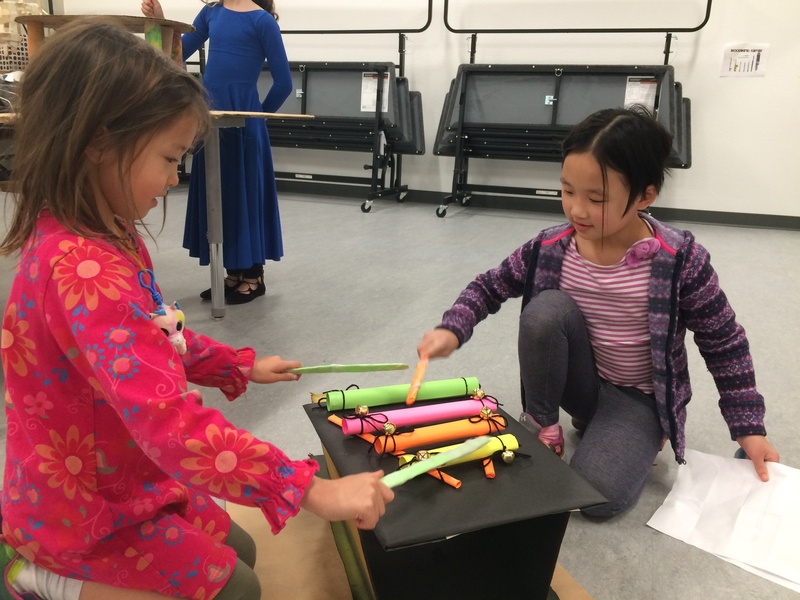 "Our mission was to open the eyes of everyone in the BASIS Independent Fremont community to the world that is so grand and so full of beautiful people from all different backgrounds," said Ms. Foster. 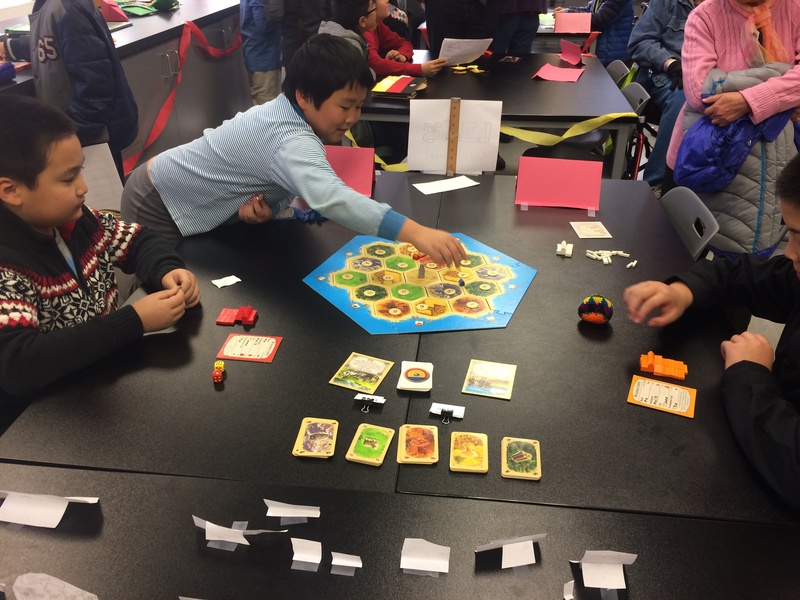 Many teachers began by introducing the chosen countries for each class during Connections. 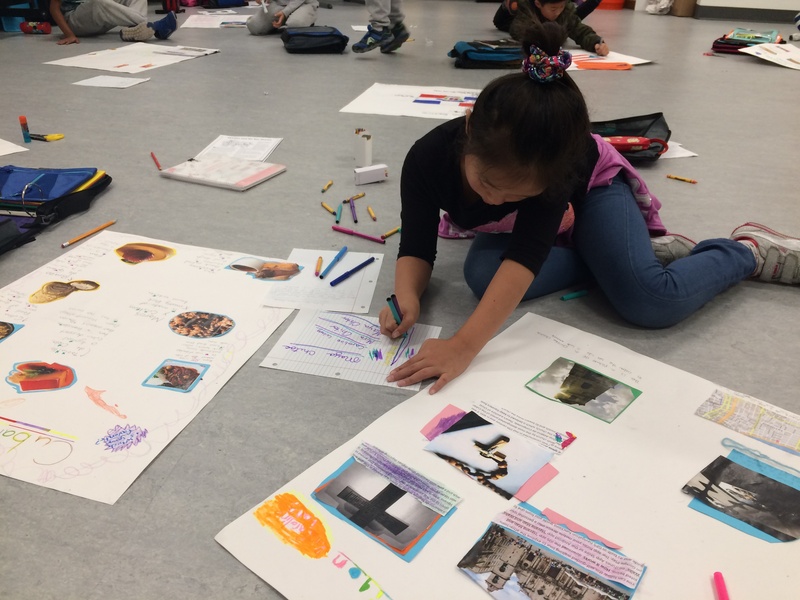 Early in December, Ms. Castilla, the third grade Learning Expert Teacher, gave her students a presentation about the five Caribbean countries they would be researching for their International Day projects. The presentation was a brief overview of the locations and cultures of Haiti, the Dominican Republic, Cuba, Jamaica, and Puerto Rico. 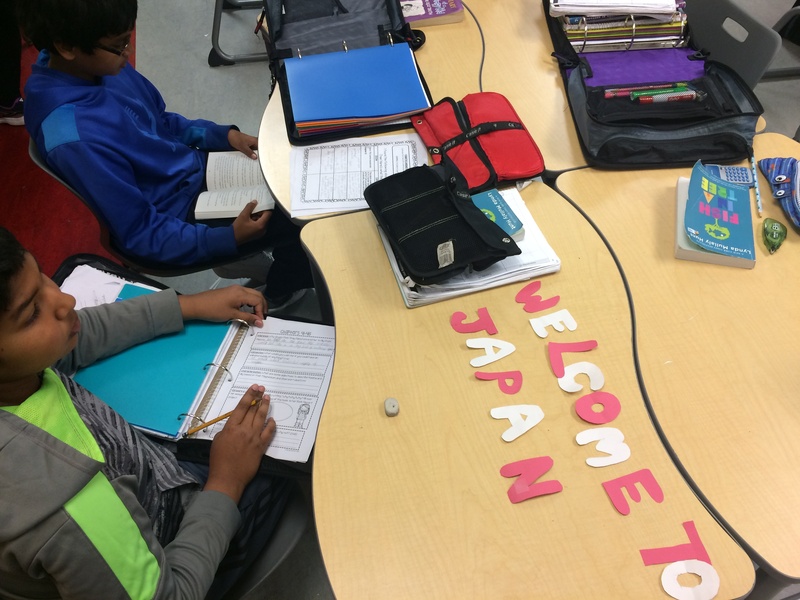 Ms. Castilla let the students pick the country they wanted to research further, and from there the students narrowed down a focus for their presentation. 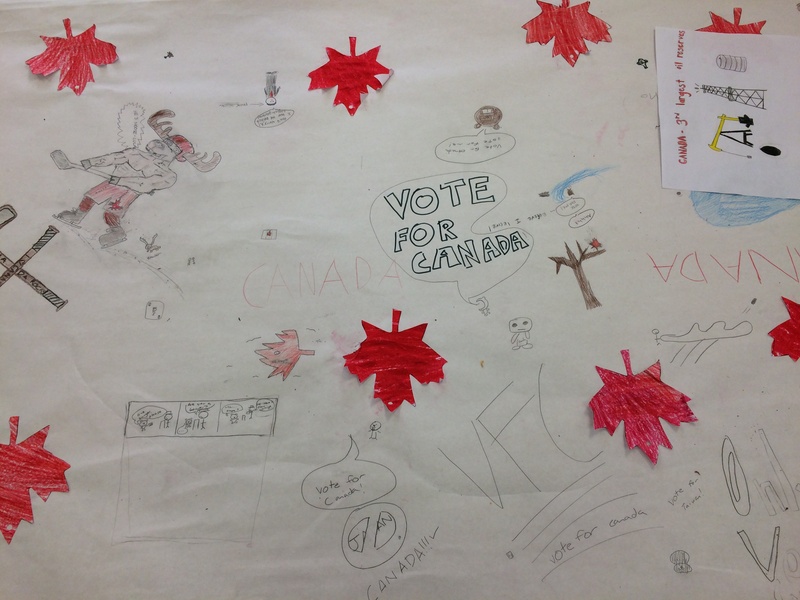 Topics included currency, sports, food, and music. 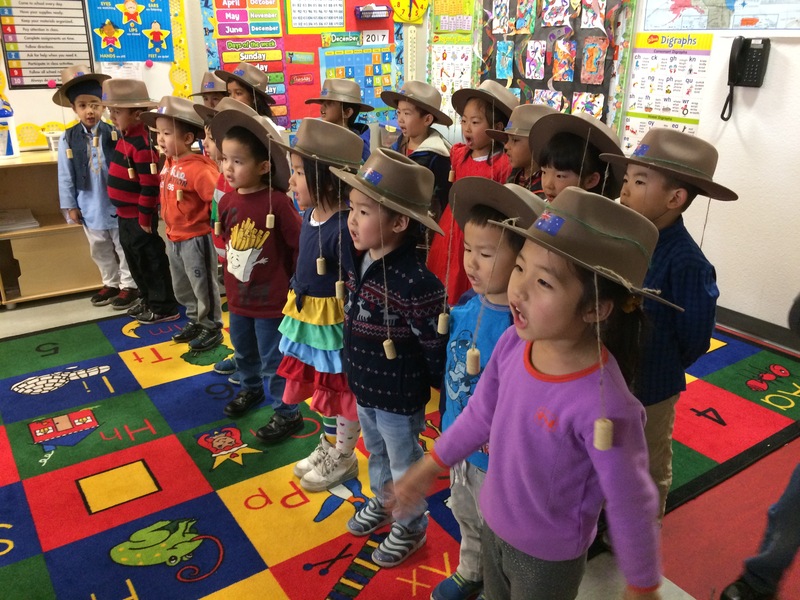 For their presentation, our Transitional Kindergarten students learned a couple of songs about Australia! 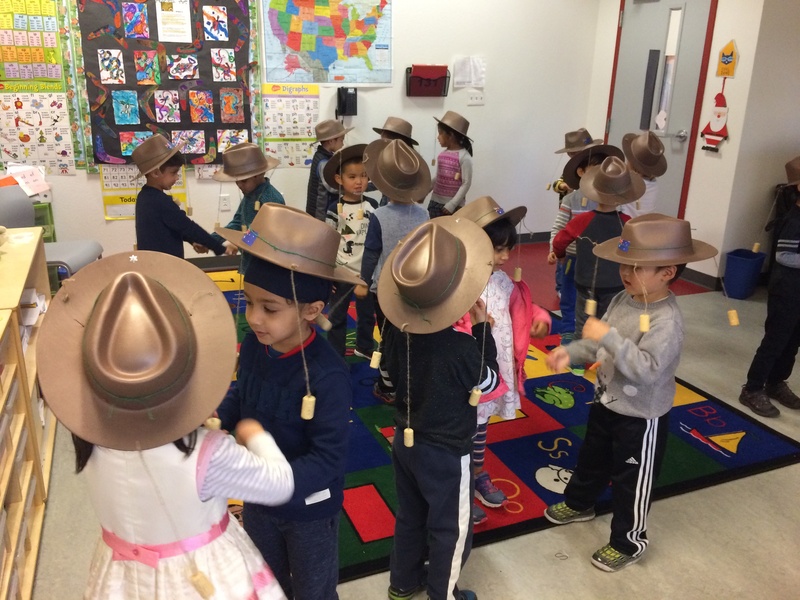 Ms. Hewitt made them all special hats to wear during their performance, complete with corks on strings to bat away flies in the Outback. 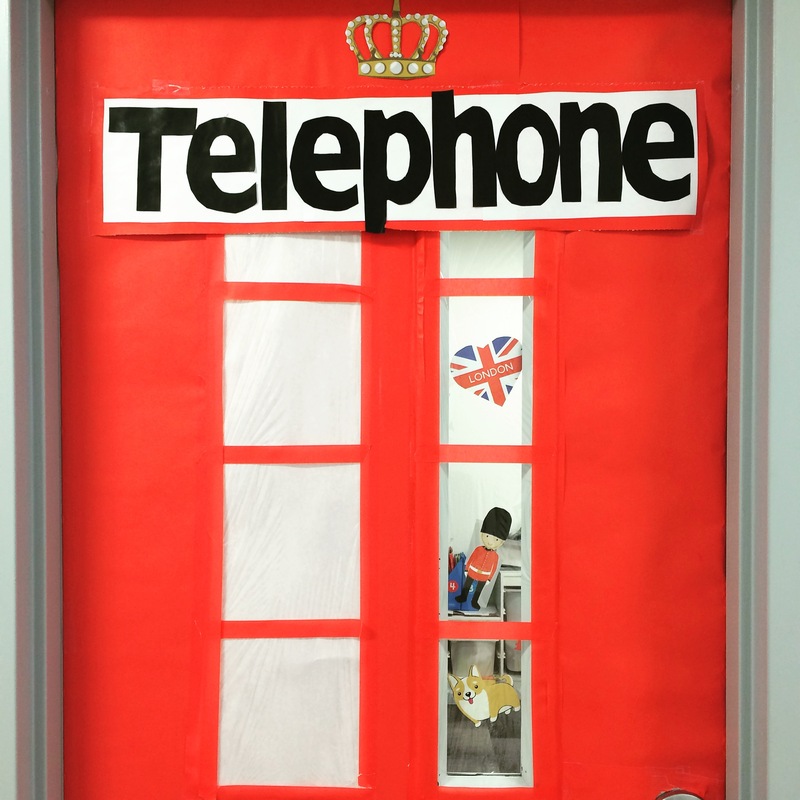 A door decoration contest was held to add to the spirit of International Day. 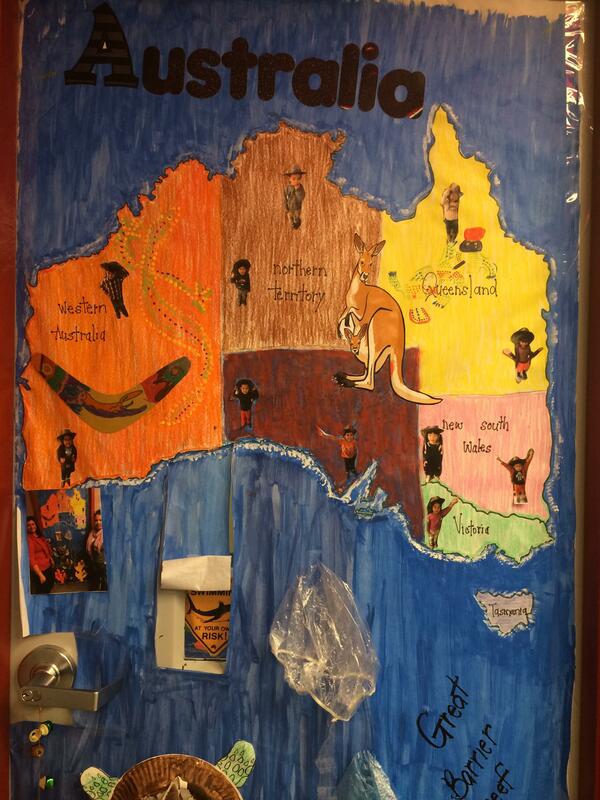 Students and teachers created fun representations of their chosen countries to share with the school! 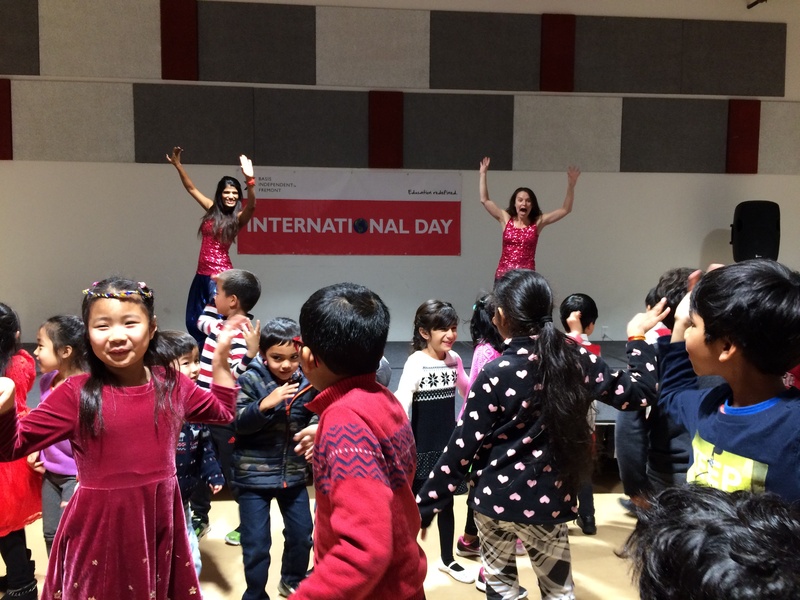 International Day was held on the last day of school before the winter holiday break. 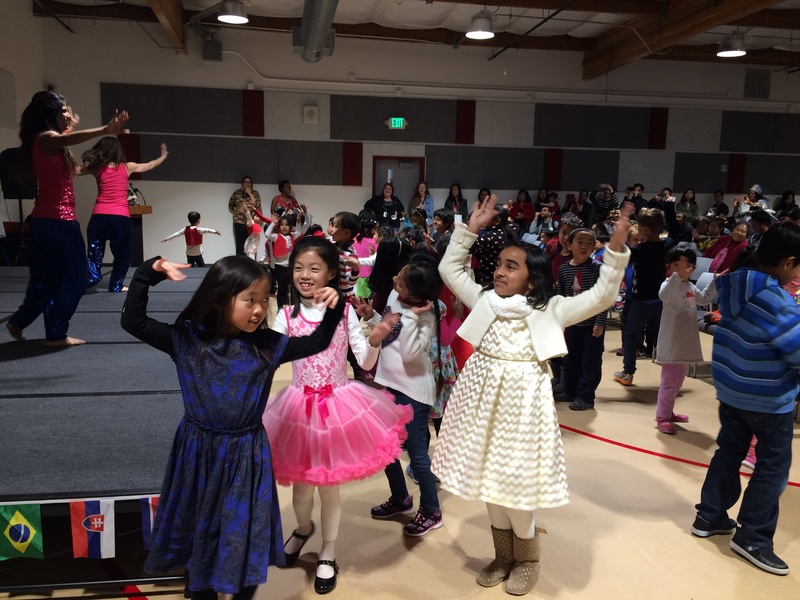 The entire (shortened) day was devoted to the event, so students and parents could focus on the performances and presentations. 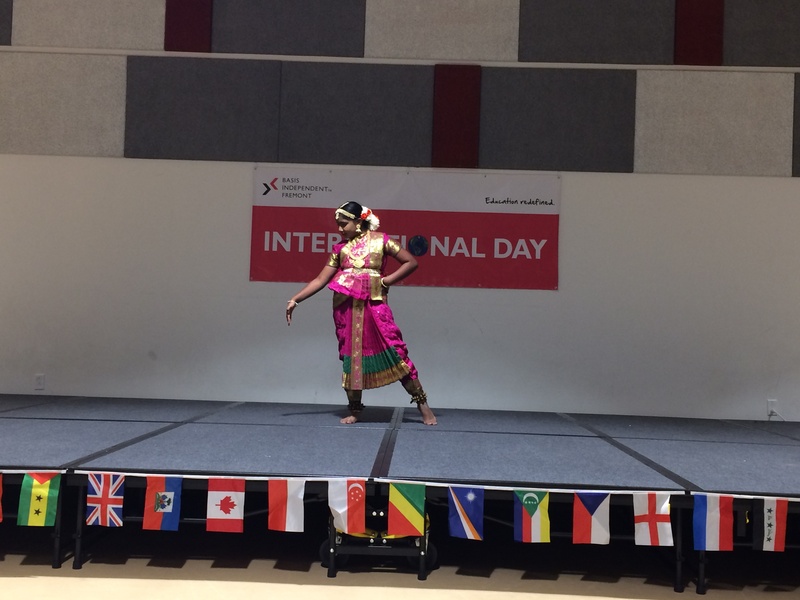 The day began with a performance from Adriana, fourth grade, who danced a Bharatanatyam piece. This type of dance is a classical style from India. 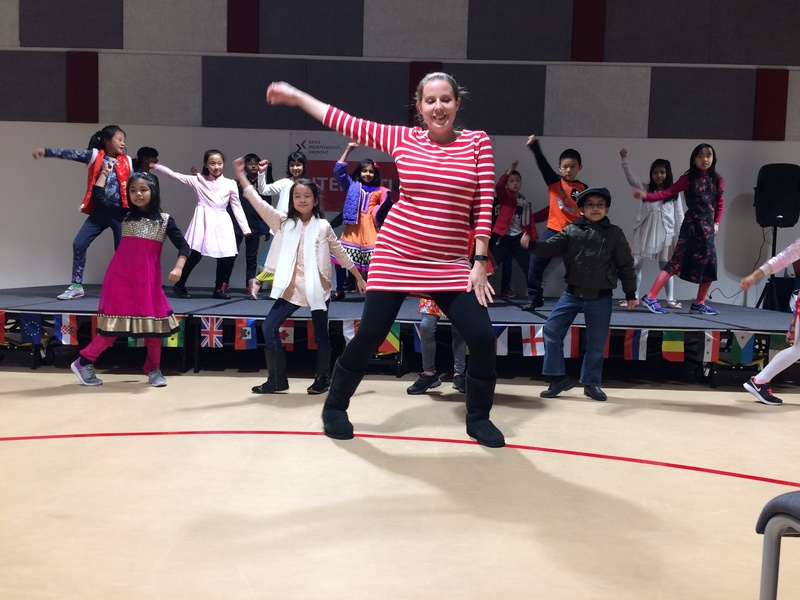 Ms. Castilla and her third grade class performed a reggaeton dance together. This type of dance is popular in the Caribbean. 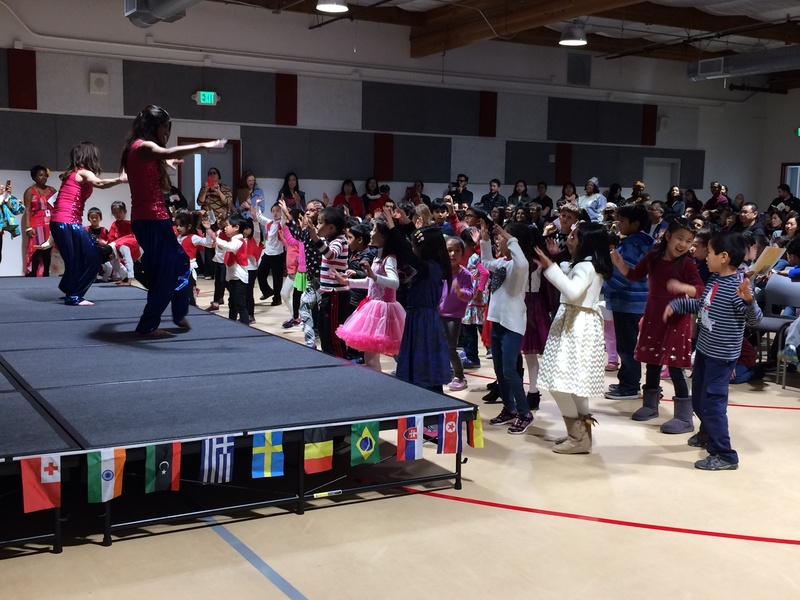 Savannah and Anoushka, second graders, performed a Native American shawl dance. 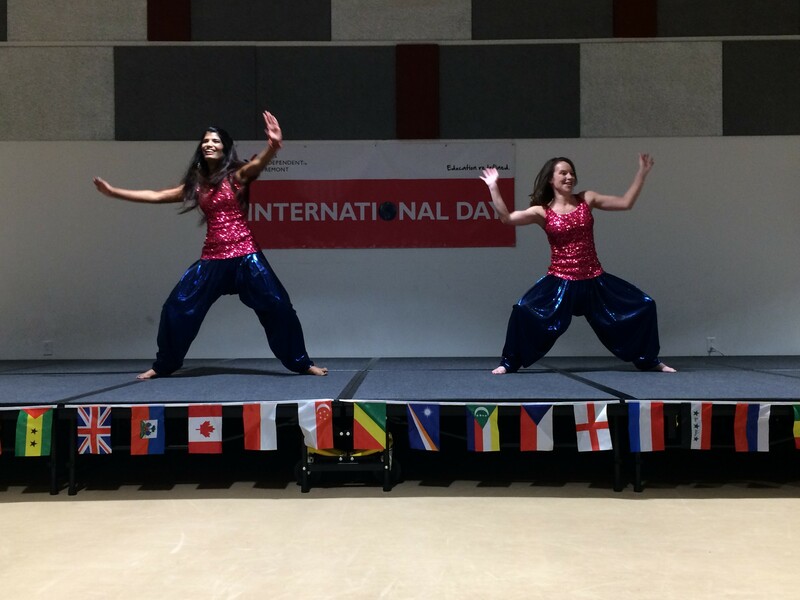 Dancers from the BollyX dance studios donated their time to perform a Bollywood inspired dance number, and invited students to join in the fun! 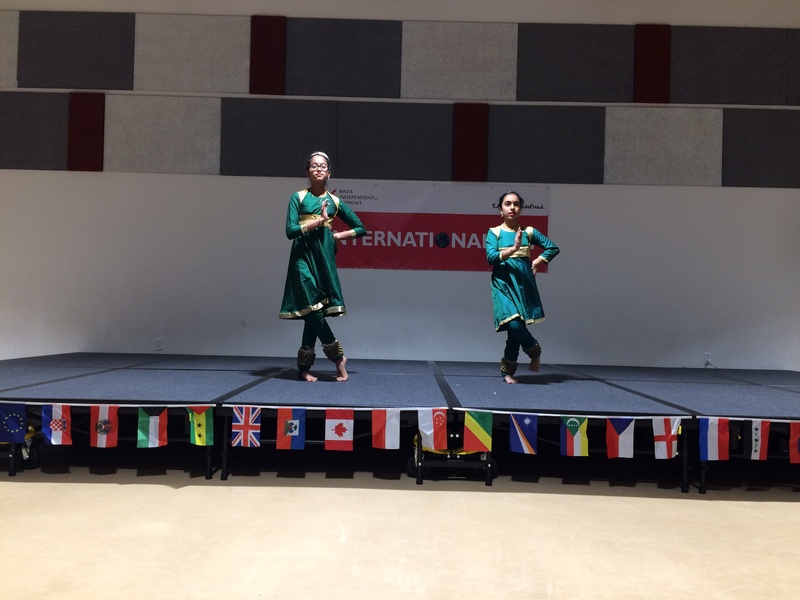 Anindita & Anirra, sixth grade, performed a Kathak dance. 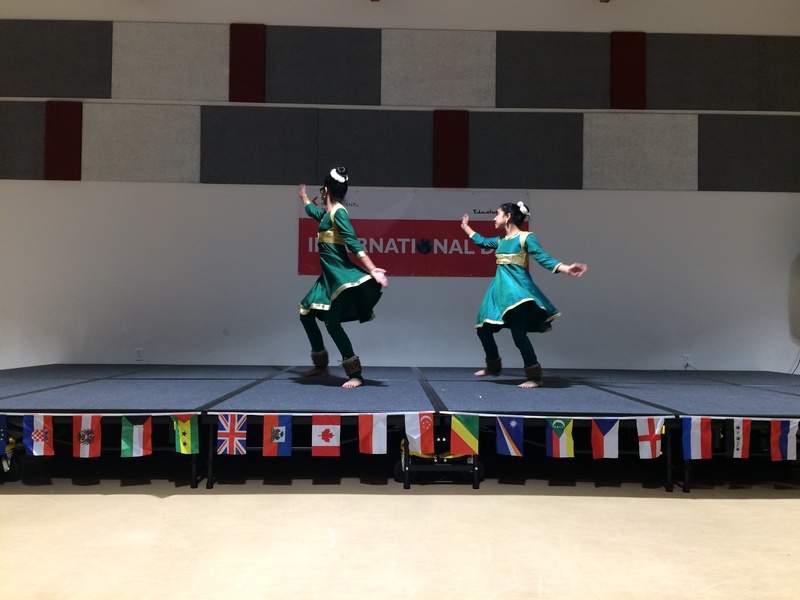 This type of dance is a classical Indian dance traditionally used to tell stories. 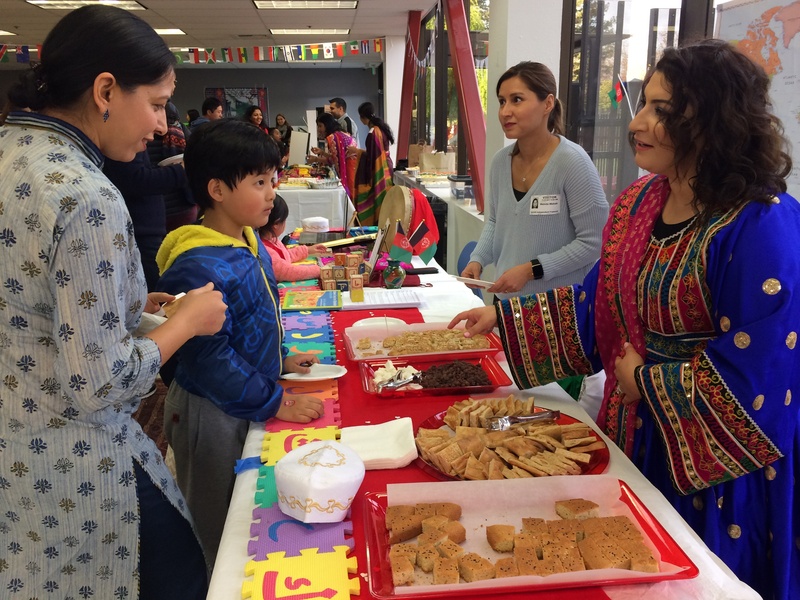 Many parents volunteered to set up booths in the cafeteria featuring foods from many countries around the world. 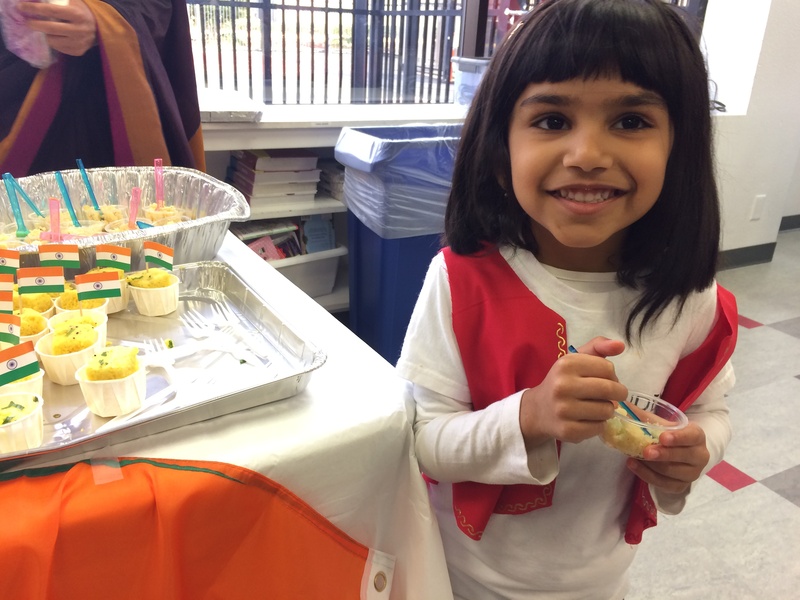 Our students (and teachers) had so much fun trying new things to eat! 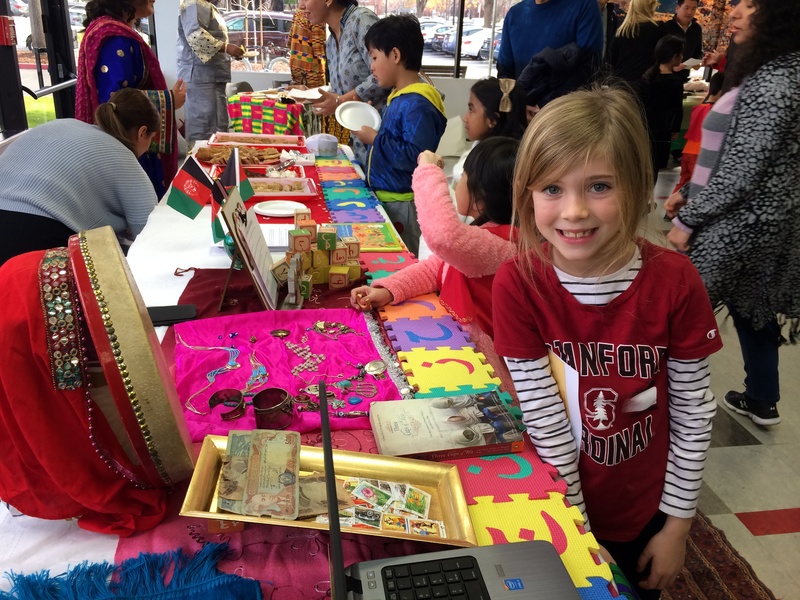 "International Day is a parent-driven effort," said Ms. Foster. "They were so pivotal in that day even happening. And the food was a hit! Everyone loves good food!" 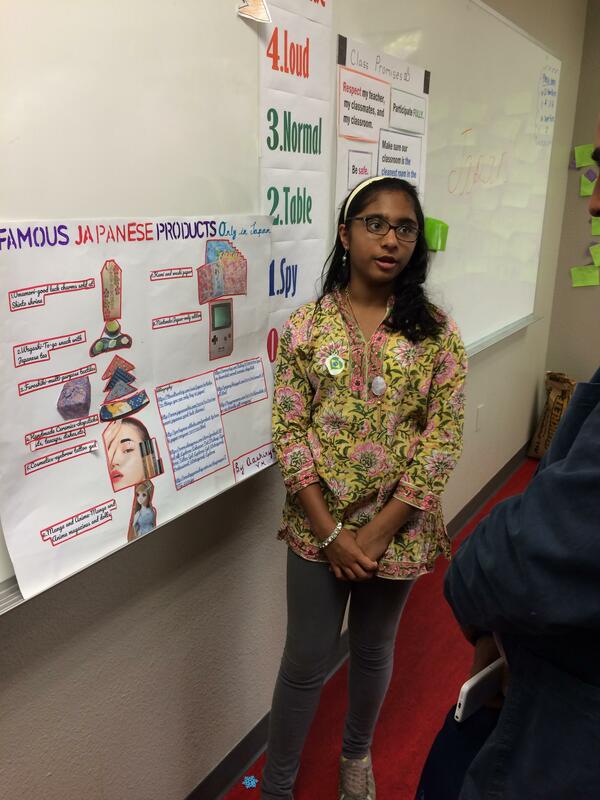 In their classrooms, students shared their country presentations with their parents and peers. 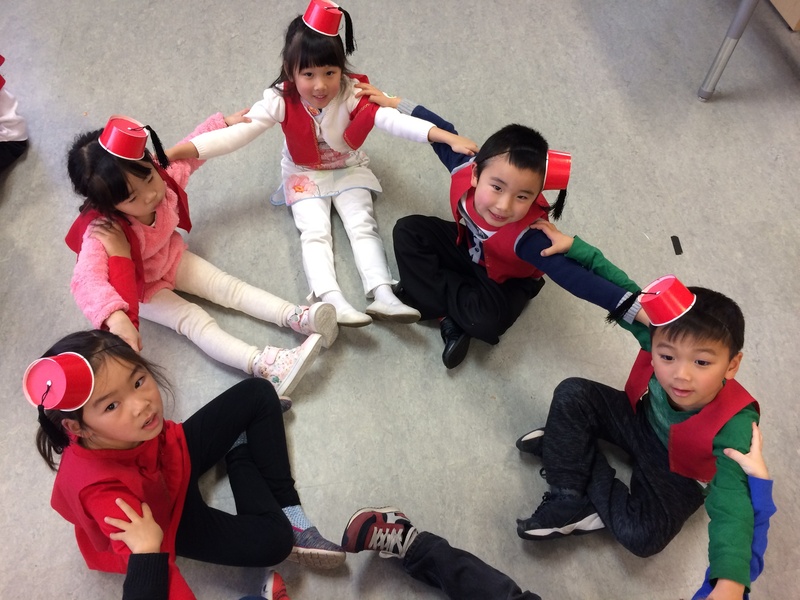 Our two kindergarten classes performed a Turkish dance together. 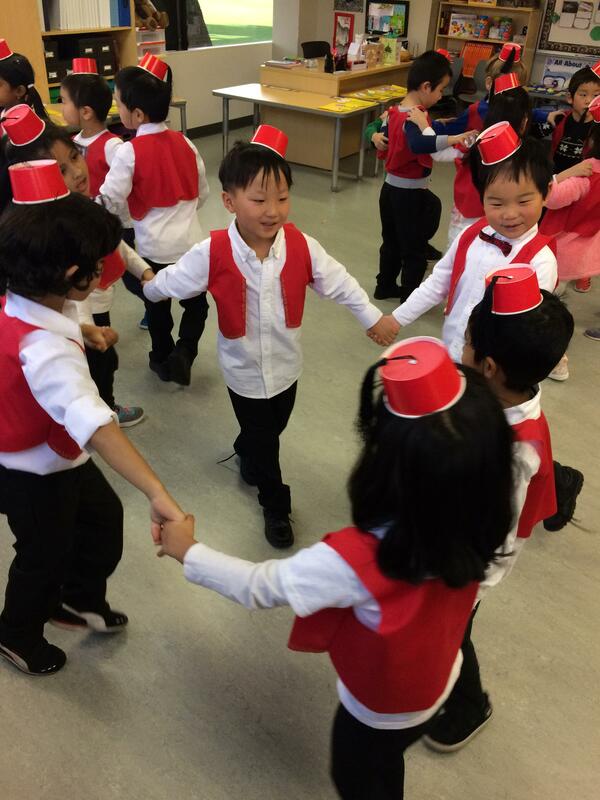 The dance, ‘Damat Halay,’ is a folk dance. It is performed to a large extent in Eastern, South- Eastern and Central Anatolia and it is one of the most striking dances of the region. 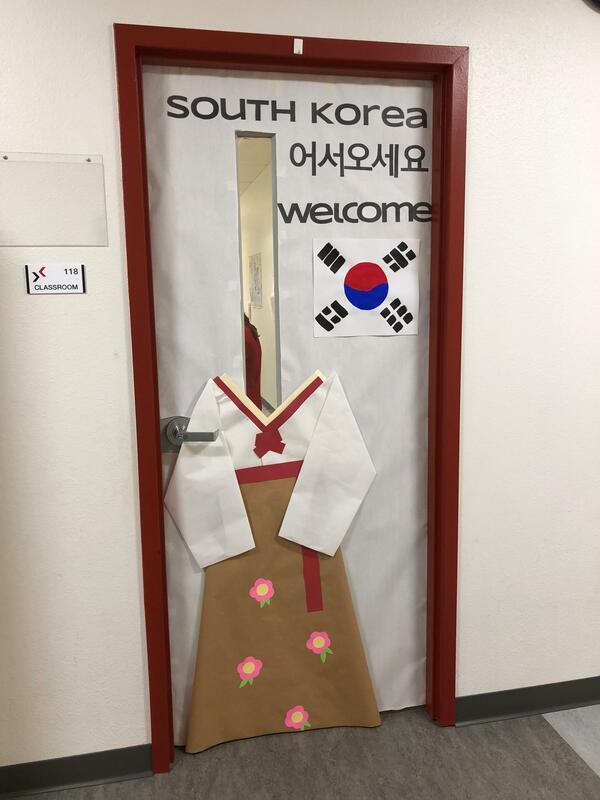 First grade presented about South Korea and France. 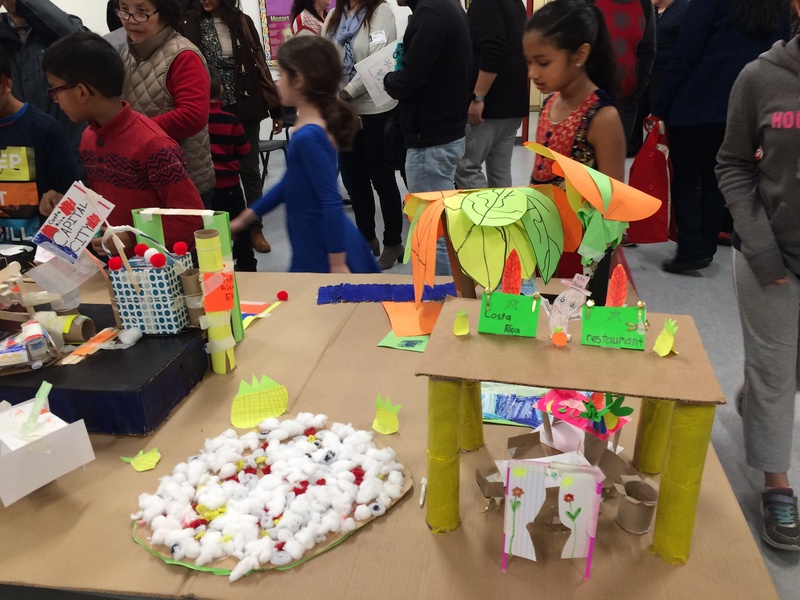 The second grade Neon class created a 3D interpretation of Costa Rican culture. This plate of cotton and curled pipe cleaners is standing in for a plate of rice and beans! 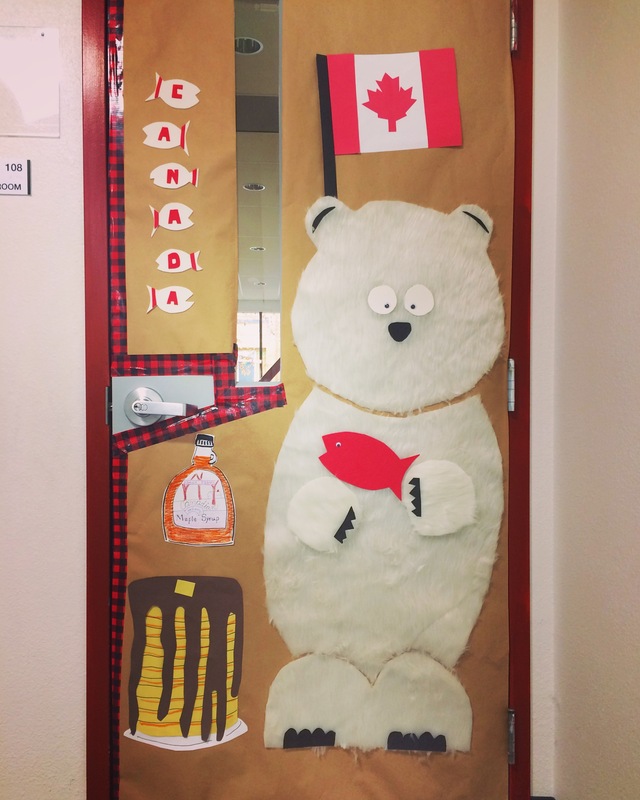 Fourth grade presented about Canada, our neighbors to the north! 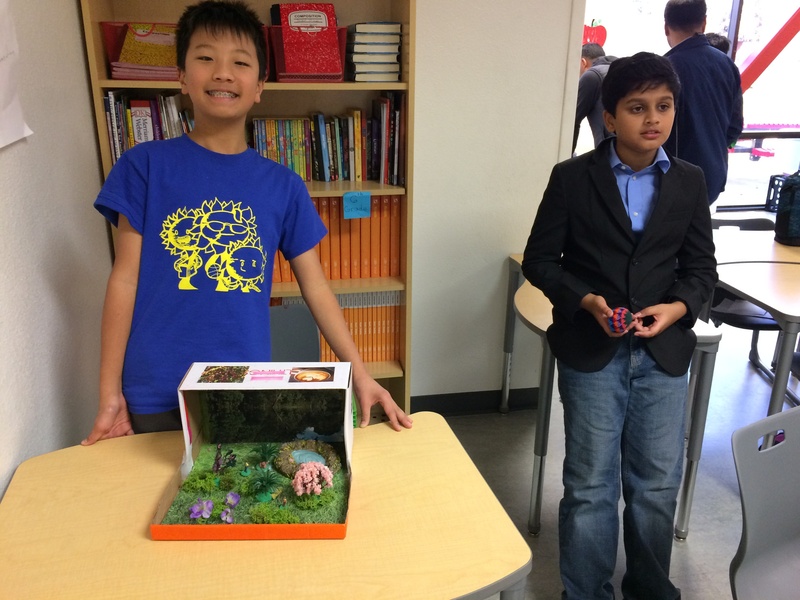 Fifth graders transformed one of the science rooms into an interactive German culture studio. Posters lined the windows and a soccer net was set up by the door so everyone could try their goal-scoring skills. 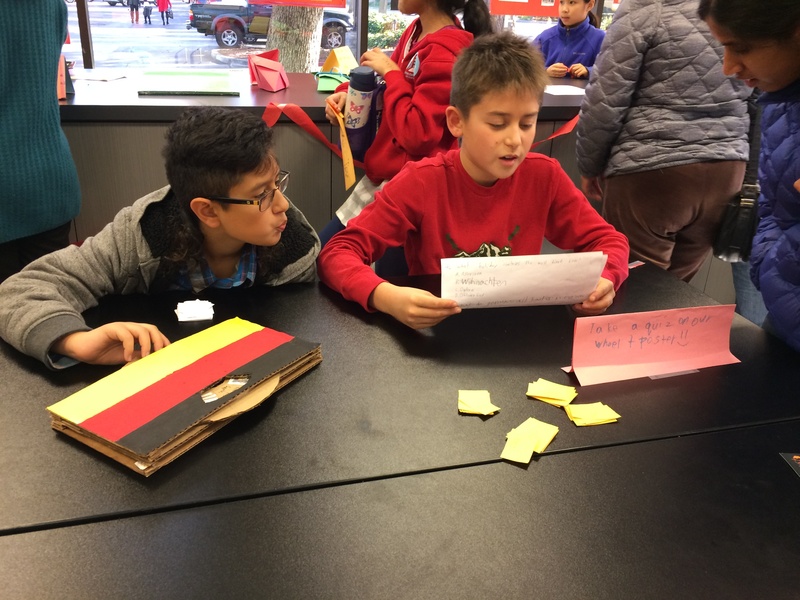 Germany is well known for their national soccer team, and our fifth graders wanted to celebrate that aspect of modern German culture. 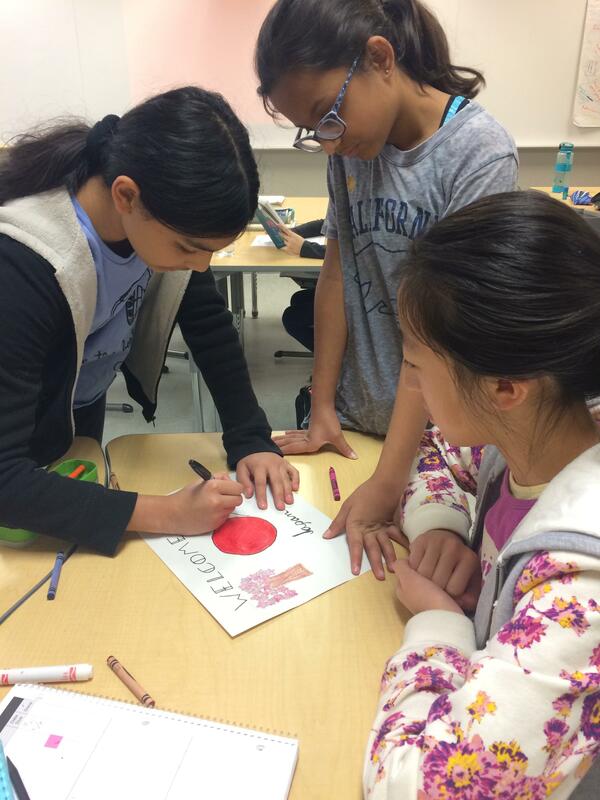 Sixth grade presented about Japan and Brazil. 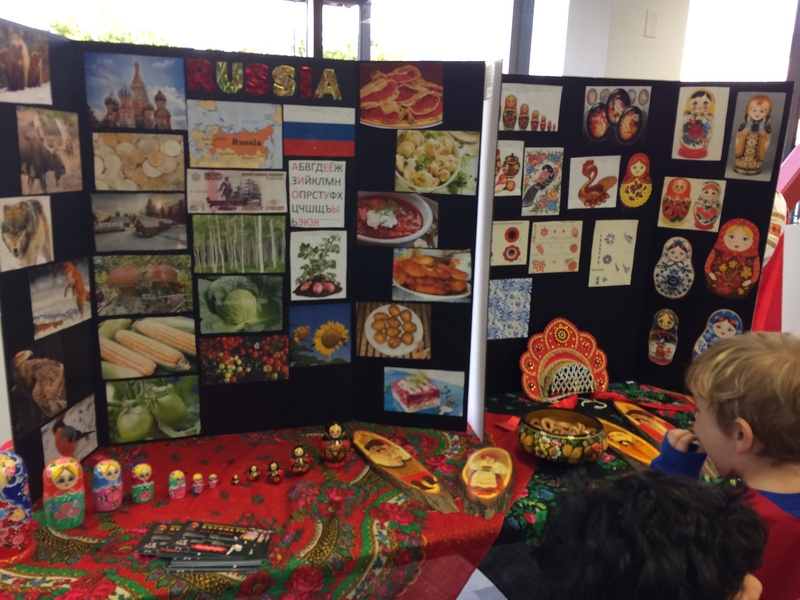 Students each had a focus for the cultures of those countries, and introduced their topics of choice to parents and other students. "It was such an exciting day!" said Ms. Foster. 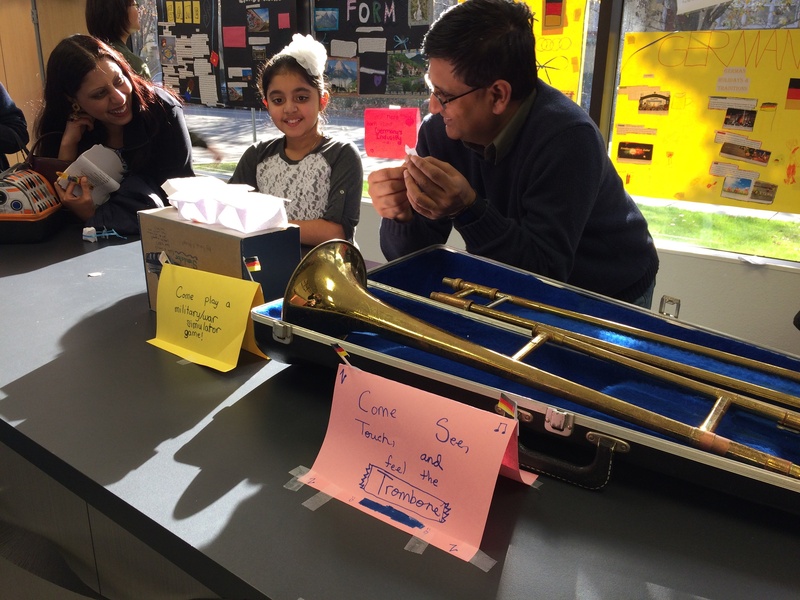 "The campus came alive, students and parents and teachers were all active and involved. 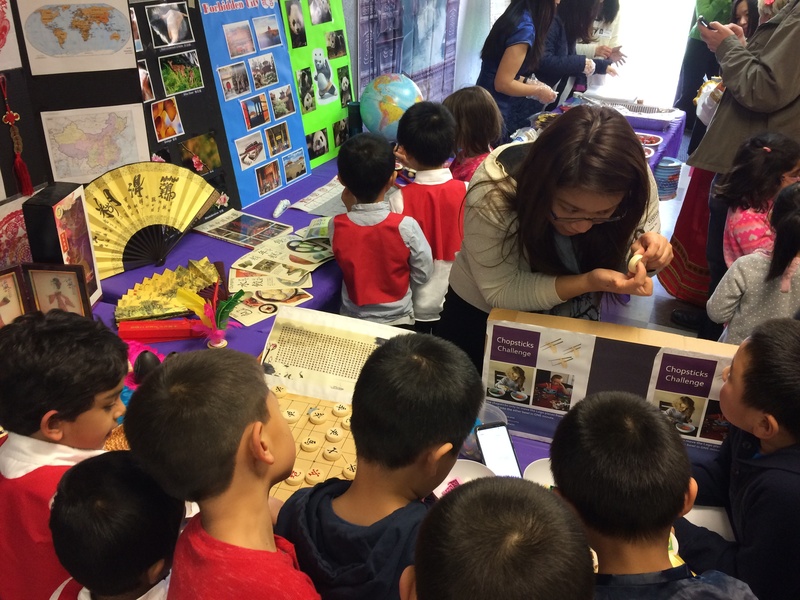 We celebrated culture and diversity through food, language, dance, text, music, and more, and everyone had a blast!"